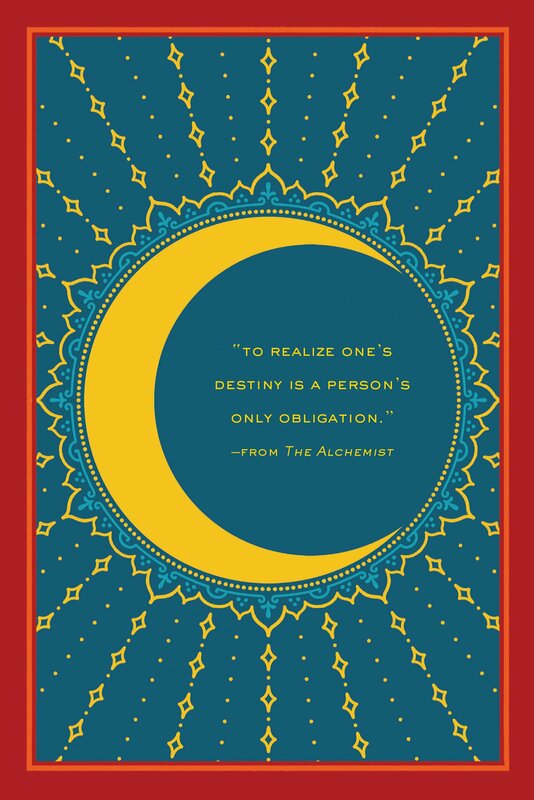 The Alchemist is a story about a shepherd boy named, Santiago. He lives in Spain and wanders the countryside taking care of only himself and the sheep. One night he lies down to rest and dreams of treasure buried beneath the pyramids of Egypt. He believes the dream to be metaphorical and consults a gypsy. The gypsy woman tells Santiago that there is treasure literally waiting at the pyramids for him. The young man does not believe this until a magician claiming to be the King of Salem mysteriously tells him that his Personal Legend in life is to make the journey to Egypt. The main theme, or central topic, is the idea that you can’t sit around waiting for your destiny to be revealed to you. You must be diligent and dedicated to your goals in order to achieve them. Have courage to stand out. Have courage to work harder than anyone else. Listen to your heart, to all your likes, dislikes, and your individuality when discovering your own Personal Legend. We all have greatness and originality inside of us. If you push yourself to achieve your dreams you will achieve them. I loved reading this book! It is an entertaining and short read. 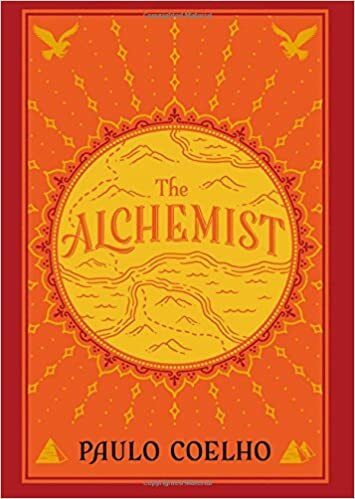 The Alchemist took the 34th position on the list for the top 100 bestsellers on Barnes and Noble. The book also has four stars out five. Santiago is a very relatable character, and his journey is just a metaphor for all of our personal paths through life. Reading about the ordinary shepherd boy who takes charge and goes out and gets whatever he wants out of life is very inspiring. The book has a happy ending, and I definitely would recommend it to anyone in a funk. The positive theme of working hard to reach your goals is the perfect motivation for the new school year. I’m putting this on my reading list. Thanks!